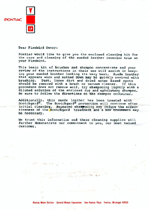 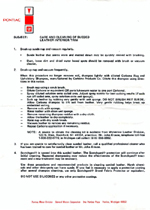 Seat cleaning kit that was mailed to PaceCar owners with the 2 page letter included in the kit. 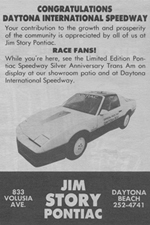 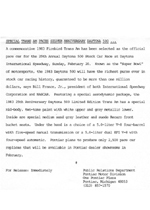 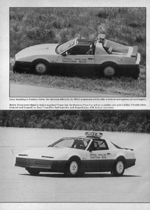 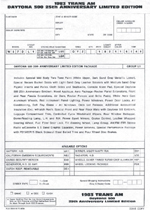 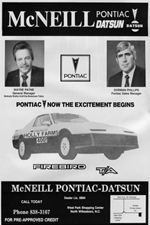 Original Orderform for the 1983 Pace Car. 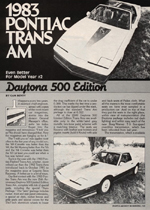 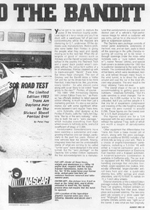 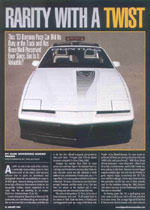 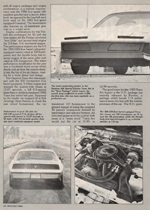 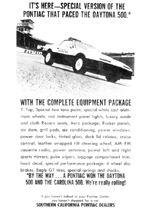 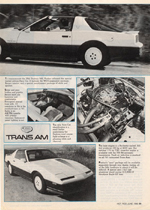 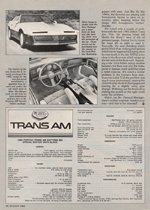 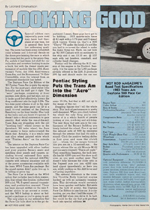 Report from Hot Rod magazine in June 1983. 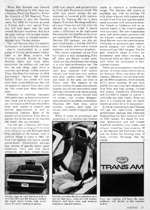 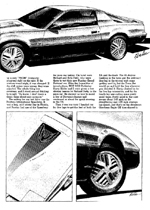 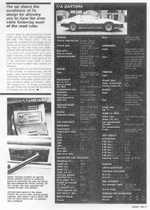 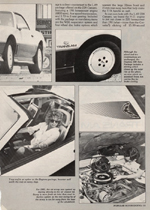 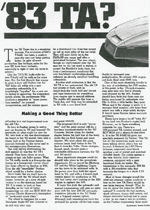 Report from popular Rodding magazine in August 1983. 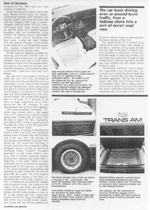 This car also had a single fold down rear seat. 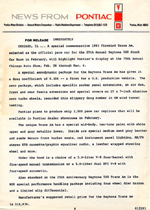 Report from HPP in December 1982. 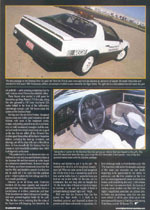 The wing and the mirrors on this prototype where also painted in dark grey. 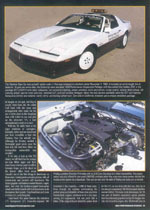 1983 Pontiac calender ( read the story on picture 3 and you'll understand why this calender is so rare and hard to get ). 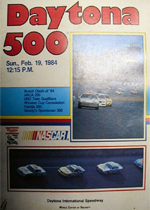 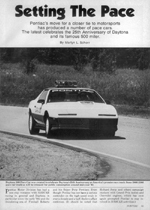 Daytona Poster with the racing results printed on the back. 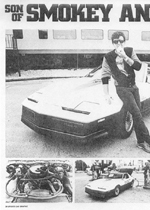 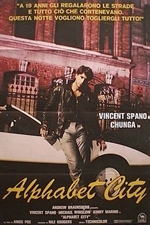 One of the worst movies ever, but the main character is driving a Pace Car throughout the movie. 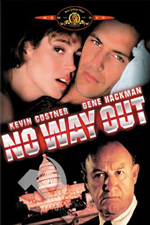 Actionmovie with Kevin Coster. 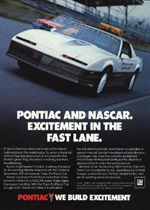 There is a scene in the film, where you can see an 83er Pace Car. 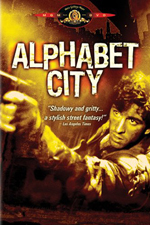 Contrary to "Alphabet City" ( see below ) is this film highly recommendable for everybody, because of the great story.